As a small business owner, you are not required to provide an employer 401k plan to your employees, but there are many reasons to do so. The Society for Human Resource Management (SHRM) reported that 93 percent of companies in the U.S. offer some type of retirement plan for their employees in 2018. So, in order to remain competitive and attract top talent, you may want to consider this employee benefit. Offering a 401k plan creates employee loyalty and is a good investment to help retain employees. They are too complicated and too time consuming to set up. Most employees are not interested in enrolling and therefore participation will be low. 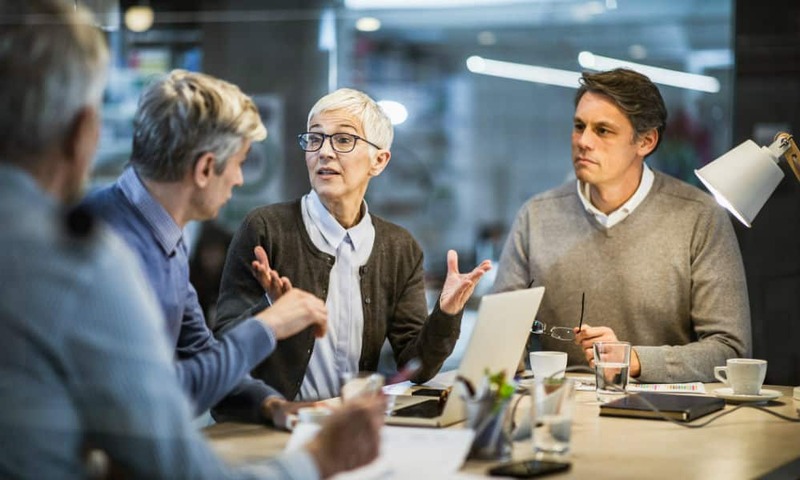 The good news is that advances in technology have made employer 401k plans easier and more cost effective, and retirement benefits are even ranked as the third most important factor in driving employee loyalty for small businesses. Clearly, employer 401k plans hold a lot of weight when employees are making career decisions. 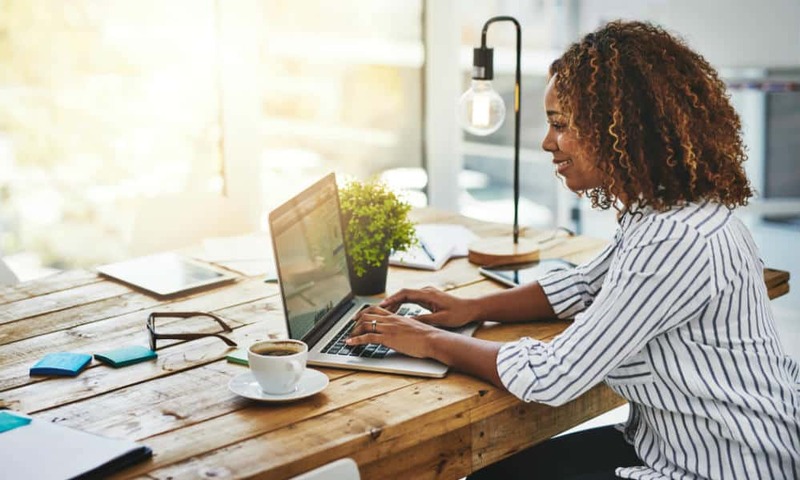 Legislation went into effect in Connecticut in 2017 designed to simplify administration for employers, as well as broaden employee access to retirement plans. Also in 2017, the state passed legislation requiring employers with five or more employees and no retirement plan in place to auto-enroll employees in an IRA-like plan. An estimated 600,000 people now have access to a retirement plan not offered through their employer. Employer 401k plans have been a great tool for recruitment and employee loyalty, but they are also a great way to retain employees and keep them excited about their future working for your business. In order to use these plans for recruitment, you must have an employee 401k plan to roll out. Before you decide on the best employee 401k plan, think first about what you want your employees – as well as your business – to get out of this plan. What is your business’ ultimate goal? Which employee 401k plan most closely aligns with your business values? Which plan will work best for your employee loyalty? Maybe you want your employees to start a hefty retirement savings without taking too much out of their paycheck. You’ll want to look for an employee 401k plan that meets somewhere in the middle. Maybe you value your employees and their hard work more than the amount of money you keep in your pocket. You’ll then want a plan that’s equally beneficial or maybe even more beneficial for employees. Once you think this through, choosing an employee 401k plan that’s best for your business will become easier. Choosing the best employee 401k plan for your company is extremely important, so make sure to have a full understanding of what each plan entails. Remember the business values that are important to you and talk to a financial institution for advice and support. Below are the different employer 401k plan options available to small business owners. All of these employer 401k plans allow employees to make contributions through salary deductions. Traditional: Offering maximum flexibility, this plan allows employers to decide whether to make contributions to all employees enrolled in the plan, to match employee deferrals, to do both or neither. This plan also undergoes annual testing to ensure all benefits are proportional for employees, as well as owners/managers. Safe Harbor: Unlike the traditional employee 401k plan, this plan does not require annual testing, but it does ensure employees receive a certain level of employer contributions. Automatic Enrollment: Under this plan, a business is able to automatically enroll employees and place deductions in their salary to be contributed to the employee 401k plan, unless an employee elects not to enroll. As mentioned previously, one of the first steps in starting an employee 401k plan is finding the right plan that works for your business. Union Savings Bank can assist you with all the steps from finding the right plan for your company to enrollment needs of employees. You’ve selected an employer 401k plan and now you’re ready to offer it to employees. You will need to evaluate who will take on this task. This can be done by you, the business owner, or it can be carried out by your financial institution. In most cases, outsourcing this task to your financial institution is the better decision. This ensures your chosen plan stays intact and that all participating employees are enrolled quickly and properly. As the business owner, you must notify all eligible employees about the benefits, rights and features of the plan. This is typically done through a Summary Plan Description (SDP), which informs participants and beneficiaries on how the plan operates and what it provides and if there is an employer contribution. Having an employee 401k plan can help you retain employees. Once you’ve implemented your business’ employee 401k plan, it’s necessary to create a record-keeping system. This system ensures all plan contributions, earnings, losses, and other plan expenses are tracked and accounted for. At first glance, deciding on the right employer 401k plan for your business can be overwhelming but it is an incredible tool to offer your employees in order to help grow your business financially and maintain strong employee talent and increase employee loyalty. For more small business insights, visit our Business Blog.